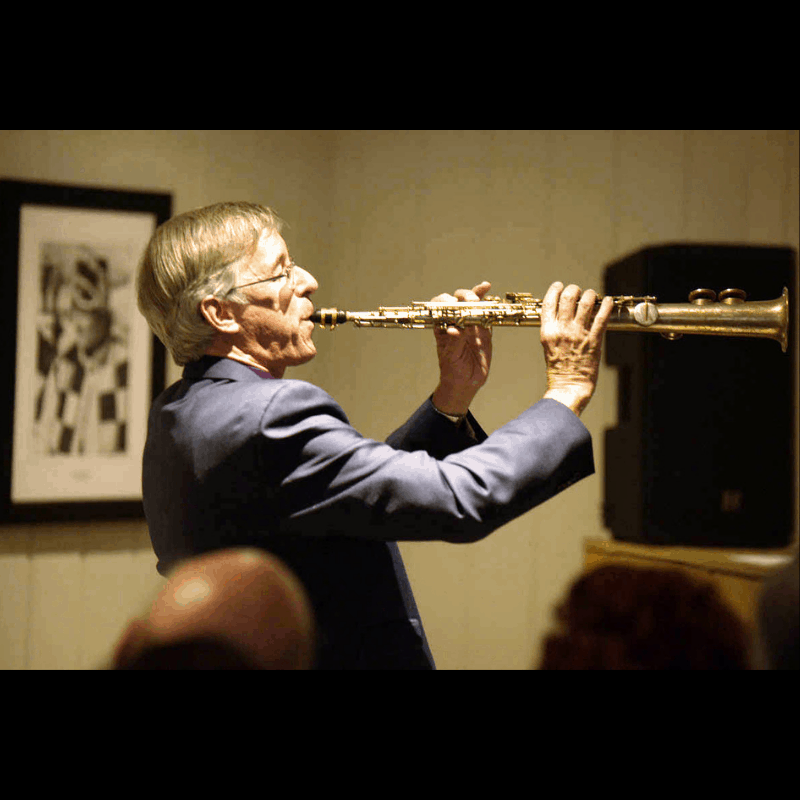 “Joe, who has developed the fluid clarinet style and amazing technique of Benny Goodman, is one of the few musicians in the world today possessing this skill of circular breathing,” according Ed Metz, Sr., the leader of Bob Crosby Orchestra and the Bob Cats. Mr. Joe Midiri is a master on the clarinet and alto, baritone, and soprano saxophones. Not only featured as a classical soloist in several orchestra performances, he is also the leader of the Midiri Brothers Orchestra and smaller jazz ensembles therein. In the classical world, Joe has performed as a soloist with the Concerto Soloists of Philadelphia, the Tri-State Philharmonic, and the Buck’s County Symphony Orchestra. He has also performed as a guest soloist and conductor of the Disneyworld big band at Epcot Center. Well known on the jazz circuit, The Midiri Brothers Jazz Ensemble has played at premier venues including the Sun Valley Jazz & Music Festival each October, Rainbow Room in New York, and Trump Taj Mahal in Atlantic City. Joe’s Orchestra performs for thousands each year at Philadelphia’s Penn’s Landing.